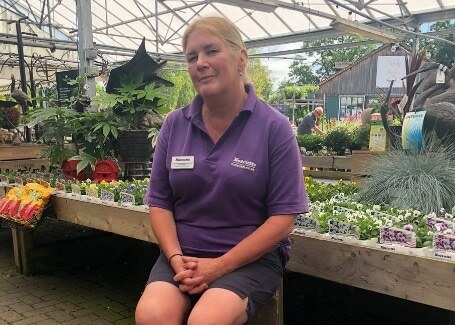 Jackie Barker is the Horticultural and Outdoor Manager at Nottcutts Garden Centre in Solihull. She works with seven schools to encourage a mixture of ages to garden and take part in the annual local gardening competition. She was one of our Highly Commended Ambassadors in our 2018 competition. 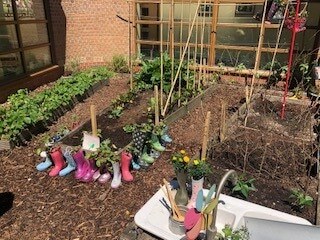 Aware of the time constraints on teachers, Jackie understands that many schools have little time to do extra-curricular activities like gardening, so, instead, she works to persuade teachers to get gardening embedded into the curriculum. Jackie regularly visits school gardens, offering advice, free seeds, compost, plants and pots to help them get started. She keeps track of any supplies that the garden centre are getting rid of and immediately offers these to local schools, saving waste that can be reused from going to landfill. 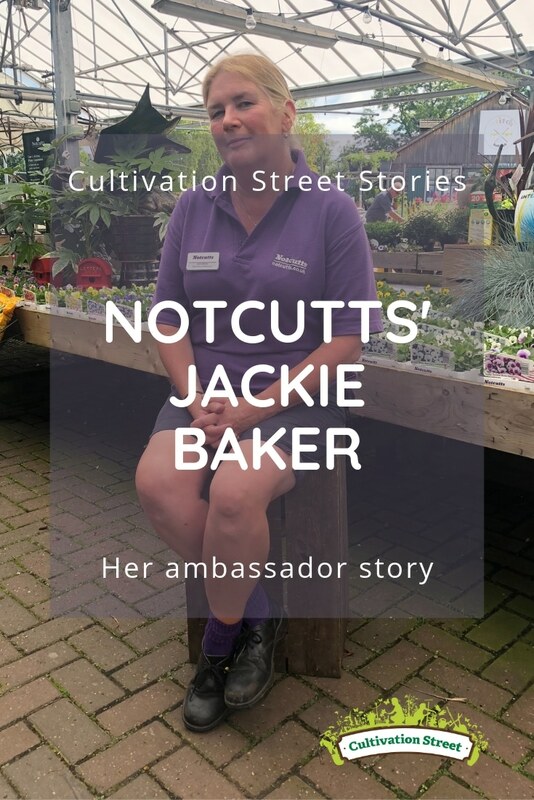 Jackie also regularly donates time to a local school whose pupils have special needs, helping the children to get close to nature and have a go at gardening for themselves.